Staying true to its generic title Punjabi Wedding Song, composers Vishal Shekhar keep the arrangement fairly generic and there is only so much the band baaja can keep you entertained, despite Sunidhi Chauhan and Benny Dayal’s energy. Pretty much the same story applies to Drama Queen, Shreya Ghoshal does an exuberant job on the vocals but the song is too heard-before. Will work on the dance floor may be. Shake It Like Shammi is well done though, with its imaginative incorporation of yesteryear references, and Benny Dayal carries off Amitabh Bhattacharya’s lines in style. 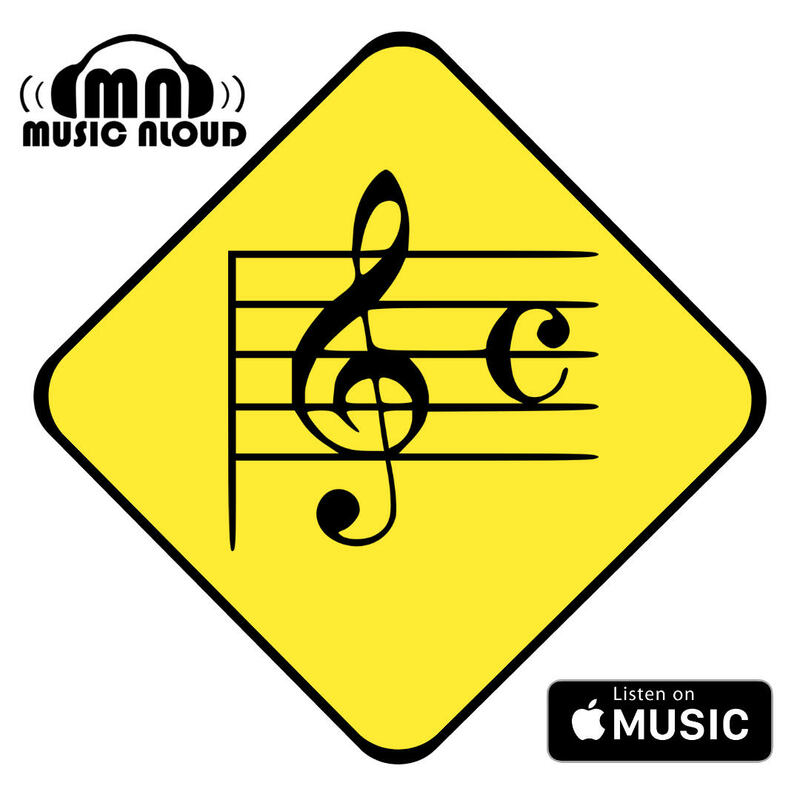 Manchala has enough breeziness in its tune and arrangement (particularly liked the melodica and the backing vocals) to more than make up for the repeat feel. Shafqat Amanat Ali is flawlessly nuanced as usual, and he is supported excellently by Nupur Pant (debutant?). Ishq Bulaava too features some interesting elements in its arrangement, but the tune doesn’t quite work. Soulful singing by Sanam Puri and Shipra Goyal (debutant again? ), however. 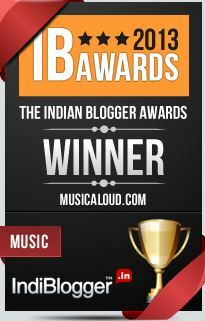 The soundtrack’s undisputed winner is the immensely endearing Zehnaseeb, the first song between Vishal/Shekhar and Chinmayi whose title does not translate to butterfly! A simple, hummable tune, matchingly beautiful guitar-led arrangement and a spotless rendition by the lady along with Shekhar Ravjiani. 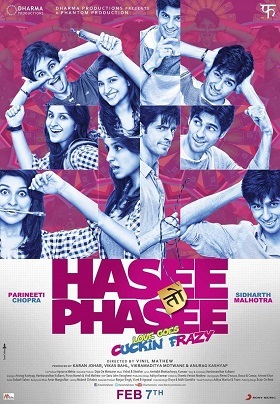 Hasee Toh Phasee. One awesome song and a couple of other decent tracks. Not a bad start to the year for Vishal Shekhar. Far from their best though. first song between V-S and Chinmayi..? You mean the first song they recorded..? Titli(Chennai Express) was recorded later..?